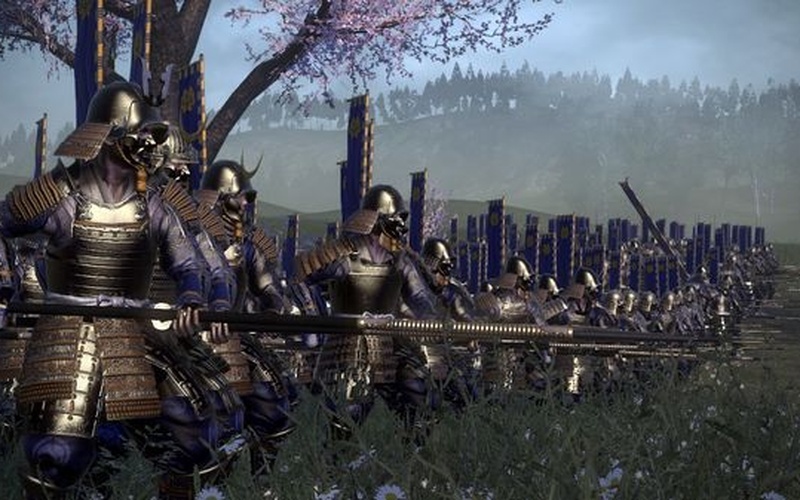 The Total War: SHOGUN 2 Sengoku Jidai Unit Pack adds 10 new elite units for use across the different game modes of SHOGUN 2. 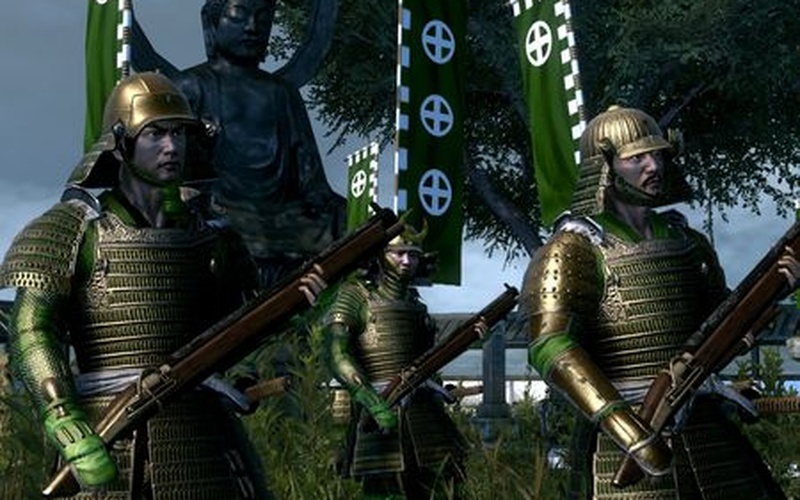 Once you've purchased the content, you will unlock all 10 of these versatile units in single and multiplayer Campaign mode under the conditions stated below. They will also be available in the Avatar Conquest and single player Battle modes of the game when playing with the appropriate clan. 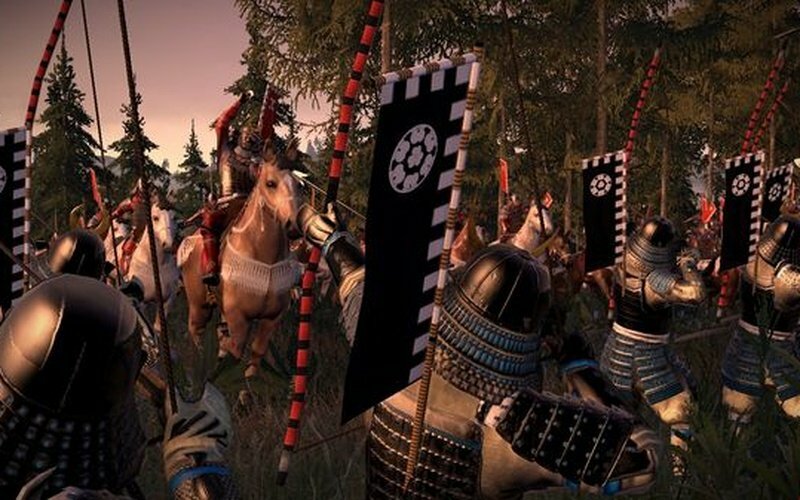 It takes true samurai to charge into musket fire – and prevail! Faith builds the body, and faith makes outstanding warriors. Hand mortars can lob shots over the heads of intervening troops, even over high walls. For some targets a simple musket is disrespectful. Better by far to use a heavy gun. Piracy prepares men to fight unfairly and with deceit. A wise commander uses these skills. These mounted samurai carry matchlocks, allowing them to fire a deadly volley and then gallop away. 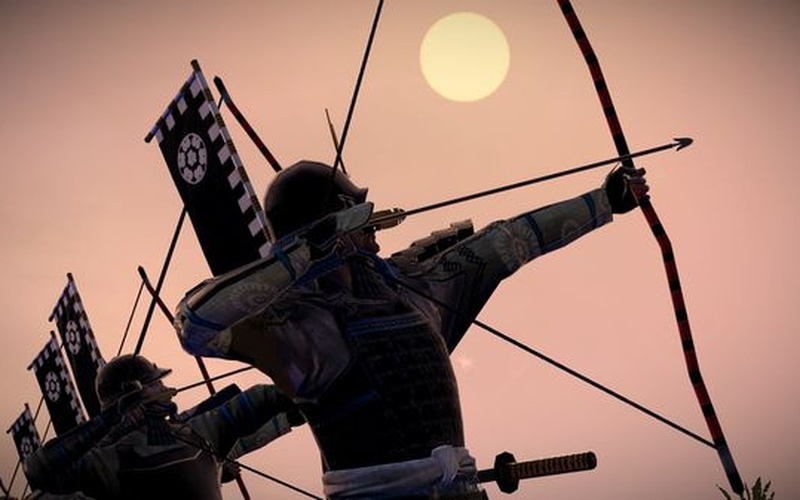 Banditry teaches a man much that is useful in warfare, such as striking from an unexpected direction. These men carry exceptionally long spears, pikes in effect, making them extremely dangerous to cavalry. 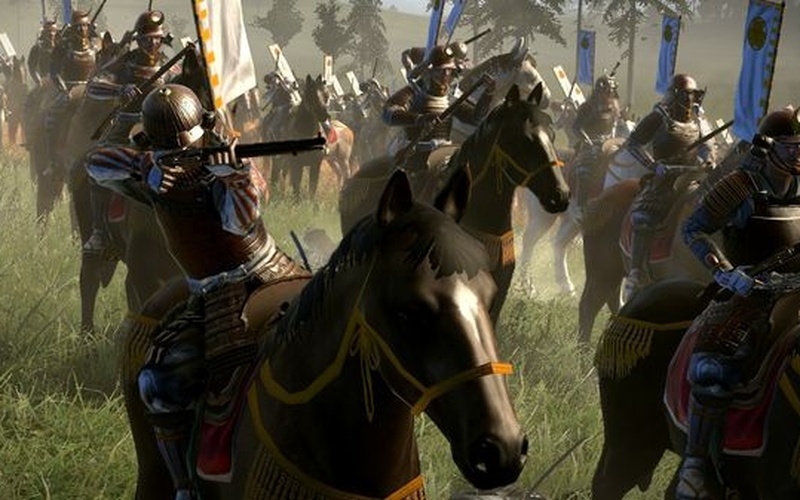 These cavalry are a sword in their general’s hand, ready to slice into a battle line. When archer and bow are as one, anything is possible.